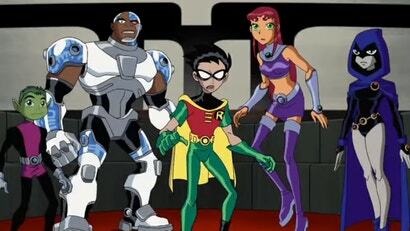 The beloved animated show Teen Titans is making a comeback — but it's not quite the sixth season you may have been dreaming of. 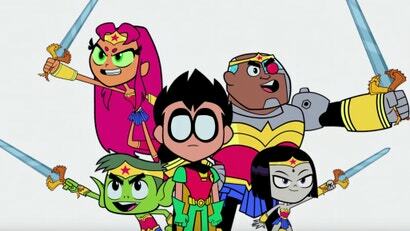 If you were to ask a casual comic book fan who the usual members of the Justice League are, you’d probably hear the standards: Batman, Wonder Woman, Superman, the Martian, the fish dude, and so on. 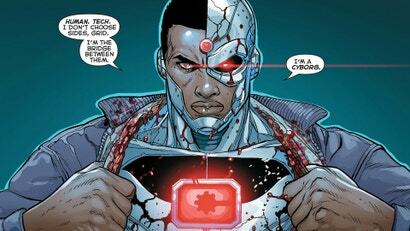 But for the past few years, DC Entertainment and Warner Bros. have been heavy-handedly trying to turn Cyborg into a core member of the League in a way that’s both narratively weird and optically questionable. The Titans are facing their deadliest threat yet: Being left out of a superhero box office boom. 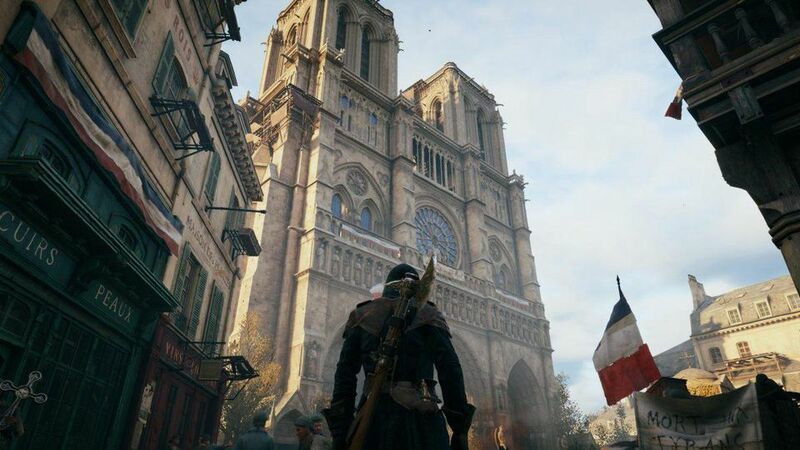 Good job they have a certain mercenary they can be arch nemeses with to join in on the fun! Not a day goes by that the world doesn't weep for having never had the opportunity to see Nicolas Cage as Superman in Tim Burton's Superman Lives movie that never came to fruition. 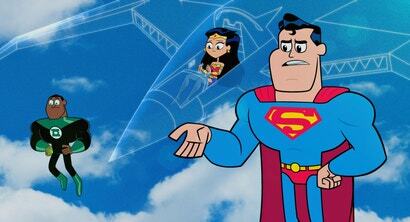 But the time has finally come for the actor to bring the Man of Steel to the big screen. And it throws some serious shade at Aquaman.